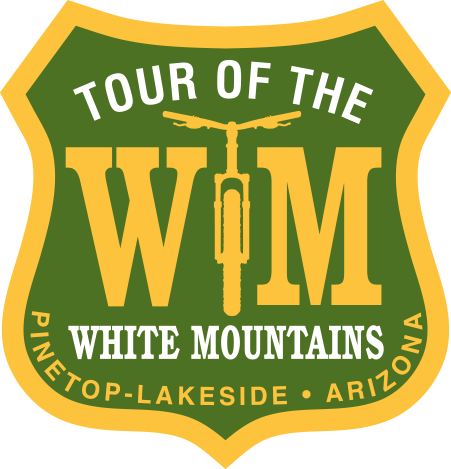 Epic Rides is stoked to provide comprehensive route resources via TrailForks.com. Gaining an appreciation for the trails that make up the course or understanding which way to go during a pre-ride has never been easier, thanks to Trailforks.com. 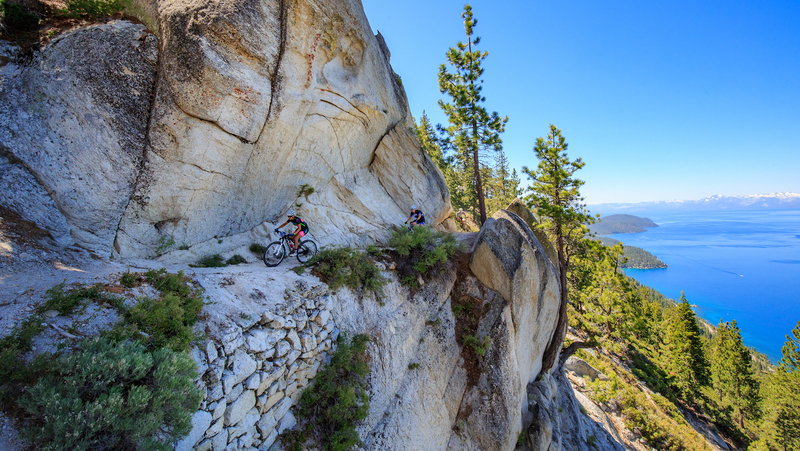 Following are details for each route offered through the Carson City Off-Road backcountry mountain bike event. Mobile Users, click buttons below to interact with mobile-friendly maps. Spooner Lake Parking Lot: access via Lake Tahoe Eastshore Dr. (NV SR 28). Nevada State Park fees may apply; check http://parks.nv.gov/parks/lake-tahoe-nevada-state-park-1 for details. Flume Aid Station: access on foot or bicycle only (with 1,500 ft of elevation gain)… Access via Tunnel Creek Road and visit the Tunnel Creek Café for local lakeshore nourishment. 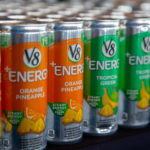 Each station will be equipped with V8 +Energy, cookies, oranges, pickles and Honey Stinger waffles. If a rider prefers a different hydration mix or energy drink, we encourage them to bring their own and mix with the water provided on route. Plan to start the event with a full hydration pack and plenty of food. Friday: Fun Ride support ends at 6:00 pm. If the race director anticipates you may not make this time-limit, you may be asked to reroute in the most direct manner to the finish. Saturday: Capital 35 & 50 Participants will be provided with ample time to complete their distance. We must ensure riders return to the finish before course support (Medical, Traffic, Police, Comm, Volunteers) ends at 4:00 pm. 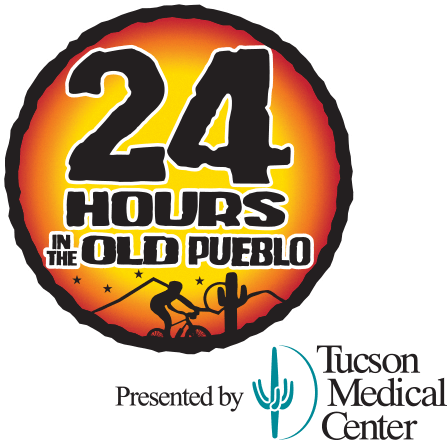 Riders that are cutoff by the race director will be considered a DNF (did not finish) along with DNF’s due to medical issues and mechanical failures. 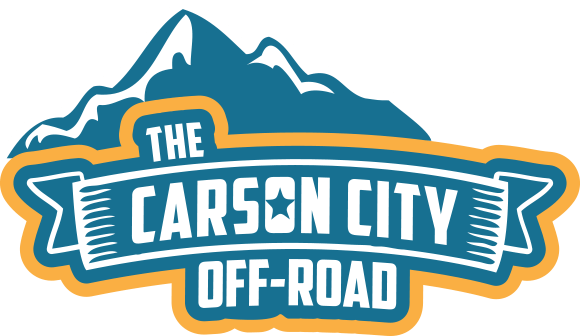 DNF riders may receive 50% Off on the following year’s Carson City Off-Road registration as a start line redemption opportunity. 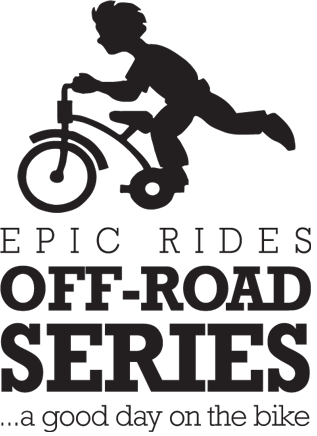 Capital 50 riders arriving after 11:15 am at the Spooner Lake Aid Station will be re-routed and considered a DNF. 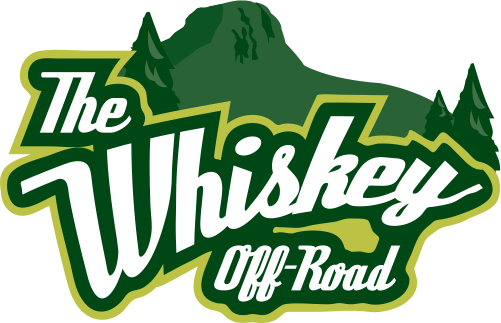 Capital 35 riders arriving after 11:15 am at the Spooner Lake Aid Station will be re-routed and considered a DNF. All “DNF” riders are expected to report to the Timing Booth to inform they are no longer on the course. Sunday: Racers are expected to finish by 1:30 pm. If the race director anticipates you may not make this time-limit, you may be asked to reroute in the most direct manner to the finish. The Capital 15 event is finished at 6p. The Capitol 35 & 50 events are finished at 4:00p on Saturday. The Capital 50 Pro event is finished at 2:00p on Sunday. After each event day is finished, all course support will be closed.